When you think of a pool, it’s natural to think of sunshine. Pools are a hallmark of the summer months, keeping families and homeowners outdoors and entertained during hot and sunny weather. 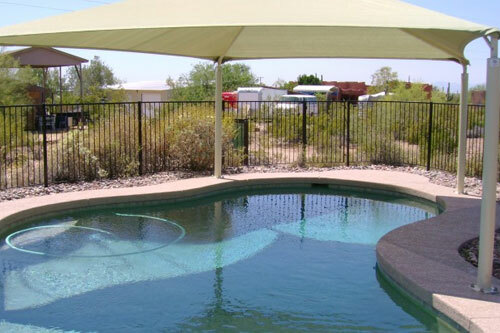 For more and more pool lovers, grabbing a bit of shade is becoming a priority. Whether it’s from concern over UV exposure, a need to find some respite from the hot midday sun, or simply to avoid a sunburn, many pool owners are turning to shade solutions for their pools. 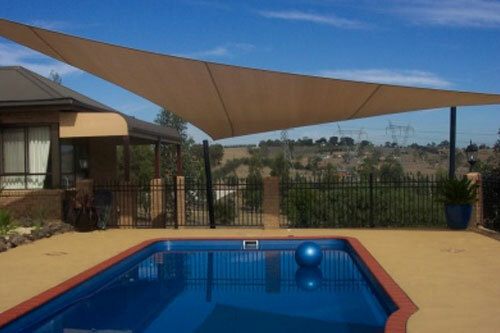 Installing a Swimming Pool Shade can deliver a range of benefits beyond UV protection and relief from the rays. 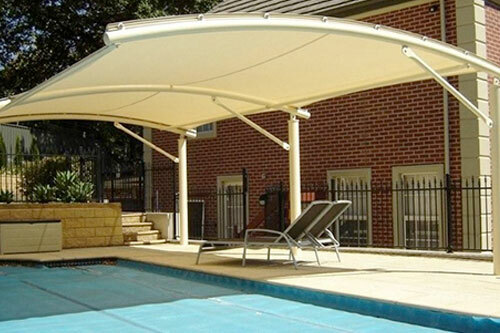 Today’s Swimming Pool Shades can be great aesthetic additions to a pool, giving you a bit of ambiance and style. And with well-structured, large-scale permanent structures, you’ll also be adding value to your home. Let’s take a look at the best Swimming Pool Shades ideas.